Alders Maurice Cheeks and Arvina Martin pushed for flag redesign in Madison. The day many Madisonians anticipate most throughout the cold winter months is finally here. The Red Gym houses diverse groups while acting as gathering place. 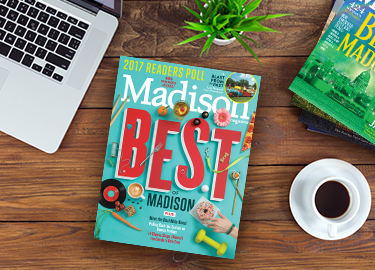 Madison Magazine's Best of Madison coverage highlights the best of what the greater Madison area has to offer.